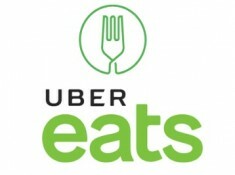 Uber eat running a free Food offer they are giving a meal worth Rs.100 for free. 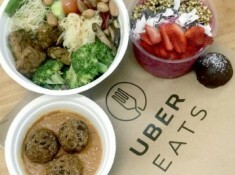 This offer is user specific try yours use Coupon Code: DROOL1. 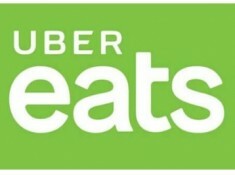 Offer valid till 30th April, 2019 for select Uber Eats users only in select cities only. Maximum discount of Rs.100. Valid on one order only. 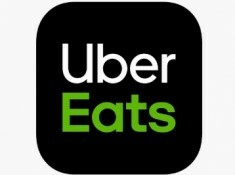 User must apply promo code in the Uber Eats app & receive this email directly from Uber to qualify. Terms of offer are subject to change at any time.